The nearly 17 million motorbikes in Viet Nam cause more pollution than the 600,000 automobiles, and here’s why. The average size of a motorcycle engine over here is 100cc, whereas for a car it’s two liters. So the 17 million motorbikes equate to nearly 850,000 motor vehicles with more than two wheels. Even if an average size of 2.5 liters is used for a car engine, the motorbikes equate to 680,000 automobiles, still well above the actual 600,000. So motorcycles are the worse polluters. Of course, they are very popular because of their maneuverability, all-round convenience, and low price. But a recent study of the effects of traffic pollution on human health points out that motorcycle exhaust fumes are endangering people’s very lives. In many countries, the owners of motorbikes that spew out exhaust fumes beyond the legal limit can cop hefty fines and even lose their riding licenses. 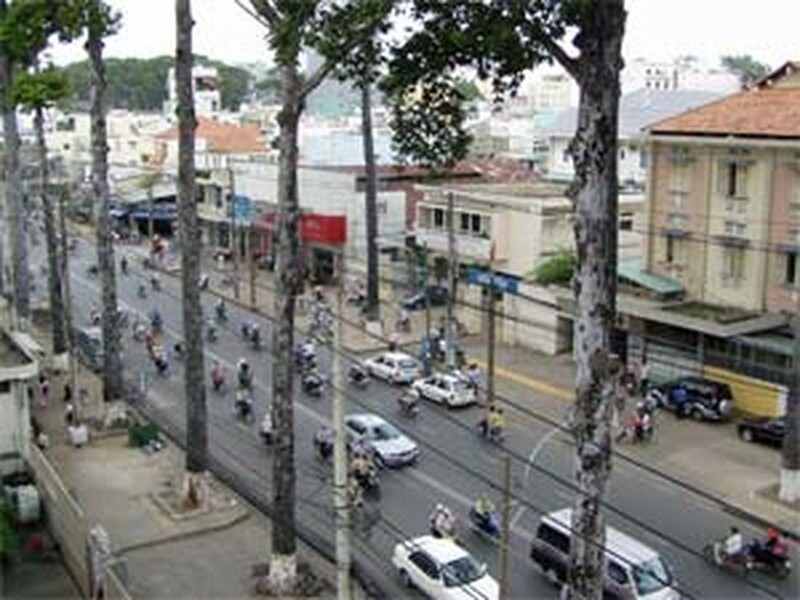 “The exhaust fumes level in Viet Nam has been standardized but it applies to new vehicles only,” the deputy director of the Viet Nam Register said. 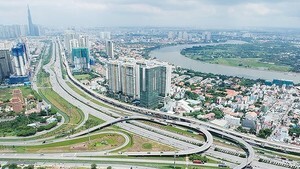 “Previously, motorbikes were checked to see if their exhaust emissions were greater than permitted, but these inspections were not done frequently,” said the deputy director of the Ho Chi Minh City Department of Natural Resources and Environment. “Now is not a suitable time for new regulations to counter the problem. However, exhaust emissions can be legally controlled if the relevant agencies are well equipped and tasked with doing the job, as long as there are sanctions as well,” said Tran Nguyen Hien, who heads the Office of Environment Control.